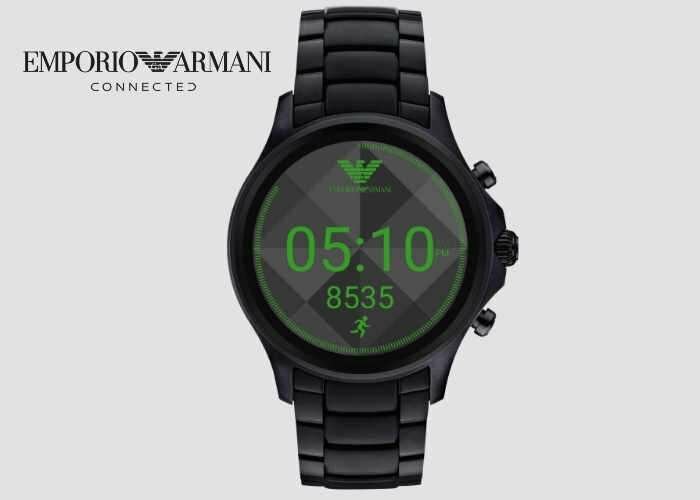 Emporio Armani has this week unveiled their new Connected Touchscreen Smartwatch which will be launching later this year on September 14th, 2017 and will be powered by Google’s Android Wear operating system specifically designed for wearable devices. All specifications are still thin on the ground for the new Armani Connected smartwatch which includes activity tracking, the ability to control your music from your wrist and customisable watch faces. Together with customisable watch straps smart phone notifications and more. Even though the Connected smartwatch will be powered by Google’s Android Wear 2.0 operating system connectivity will be supported by both Android and iOS smartphones. Unfortunately no information on pricing has been released as yet by Emporio Armani, but as soon as more information becomes available we will keep you updated as always.